Currently Rented Jan-MarYour tropical escape awaits! 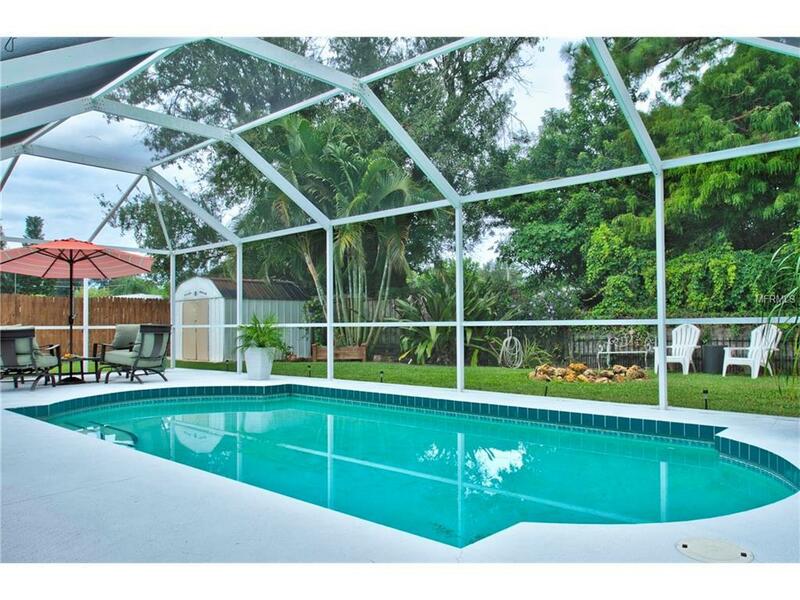 Welcome to this fabulous, updated 3-bedroom pool home with a private backyard. 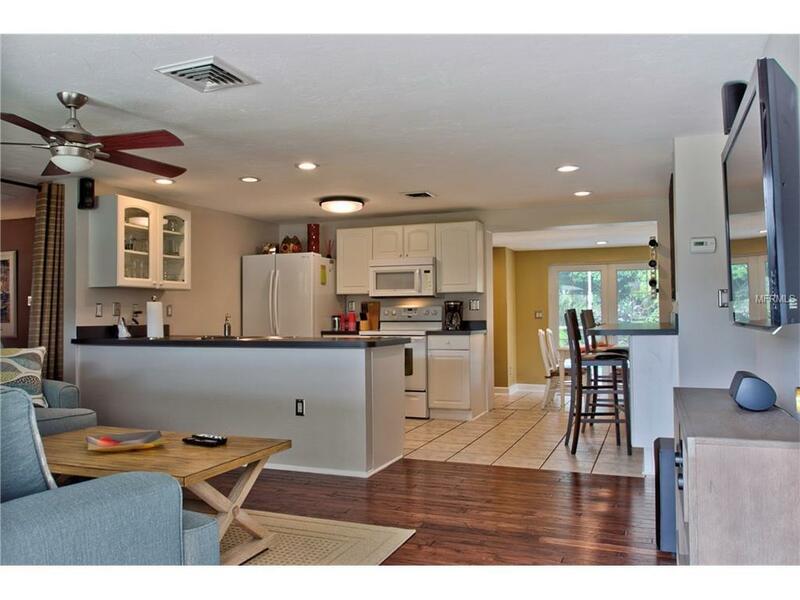 This comfy home is located in Nokomis close to Casey Key. Casey Key is one of Sarasota's hidden gems, an isolated and exclusive enclave just off the mainland town of Nokomis. With easy access to fine dining and shopping youre bound to always have something to look forward to. Neighboring this home is Venice, famously known for Venice Beach, with its offshore coral reef, and Caspersen Beach, where shark teeth are often found. Many trails hug the Intracoastal Waterway in Venetian Waterway Park. Other park spaces include Centennial Park, with its interactive fountain, and the Monty Andrews Arboretum at West Blalock Park. 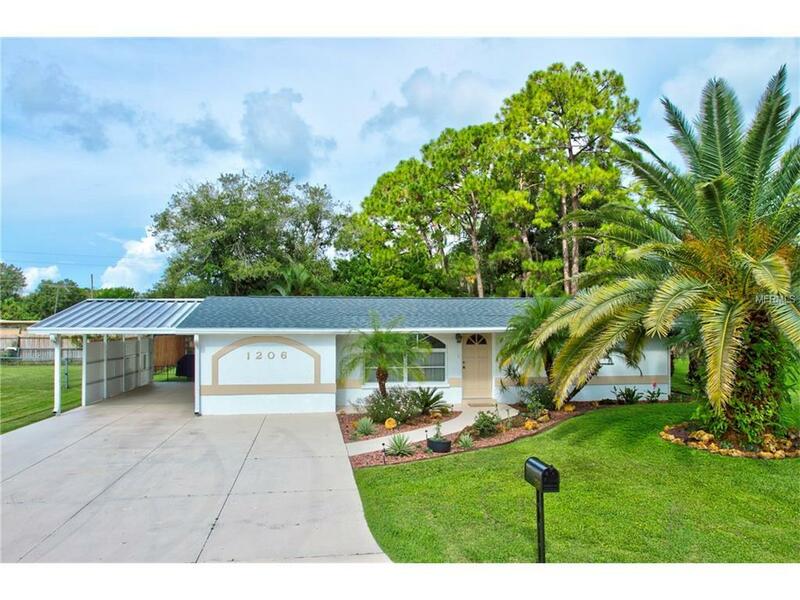 Not to mention, this home is situated a short distance from South Sarasota and Siesta Key. 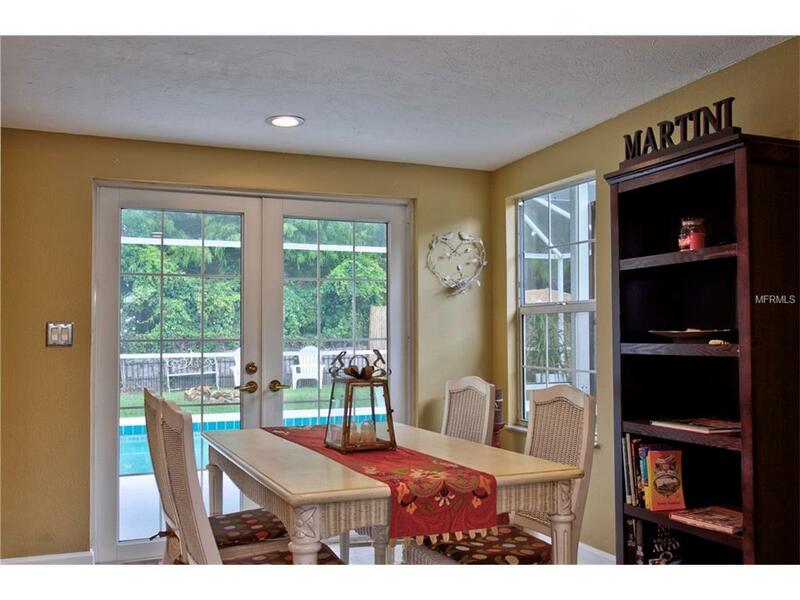 This home offers it all!